At the end of this workshop you will have a live author website on WordPress.com ready to promote yourself and your work. 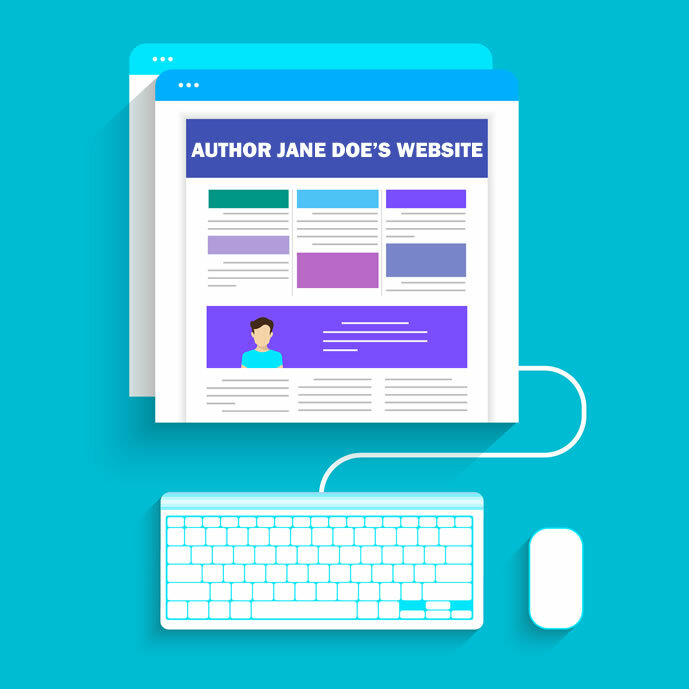 This two-week* workshop covers all the information you need to create an author website including: setting up an account, understanding the dashboard, working with posts and pages, customizing appearance and layout, incorporating graphics, use of keywords and tags, and promoting via social media. We’ll also be discussing general web design principles such as typography and color theory as well as organization and usability considerations that will make your site the best it can be. This workshop is aimed at writers looking to create an author website themselves that is easy to set up and easy to maintain. No programming or web design experience is necessary to participate. Everything you need to know will be taught in class. The only pre-requisite is modern browser software and a good network connection. WordPress.com support strongly recommends using Mozilla Firefox or Google Chrome to interact with their site. IMPORTANT NOTE: This class is about using the free service at WordPress.com to create an author website. It is NOT a class on creating a self-hosted WordPress site (sometimes referred to as WordPress.org). The workshop includes exercises with every lesson designed to strengthen the concepts discussed. Students do not need to have an active website to participate, but may find the lessons more “hands-on” if they do. The instructor will offer feedback on any student’s website during the workshop if the URL is offered during the class. See the main Workshops page for upcoming dates for this class. *This workshop can be expanded to 4 weeks with additional web design material and extra time for homework.